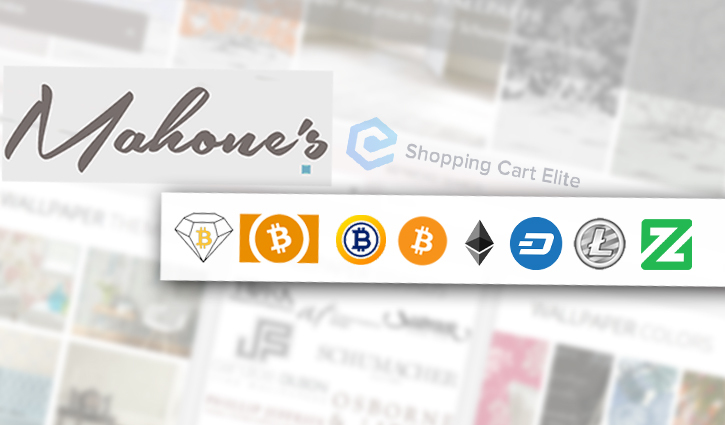 LYNCHBURG, Va., October 7, 2018	(Newswire.com) - Mahone’s Wallpaper Shop is pleased to announce that it is becoming one of the first retailers to accept payments in cryptocurrency, in partnership with e-commerce platform Shopping Cart Elite. 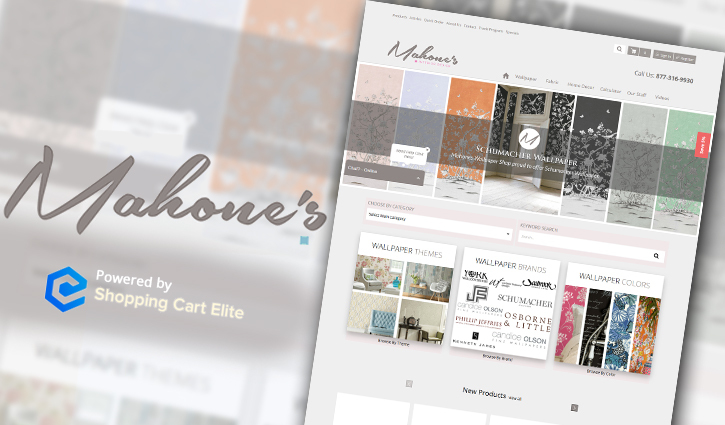 Mahone’s offers home decor such as high-quality wallpaper, blinds, fabrics and more, all at exceptional prices, while providing unbeatable customer service. By now accepting cryptocurrencies Bitcoin Diamond (BCD), Bitcoin Cash (BCH), Bitcoin (BTC), Bitcoin Gold (BTG), Dash, Ethereum (ETH), Litecoin (LTC) and Zcoin (XZC), the retailer is opening its offerings to customers around the world. 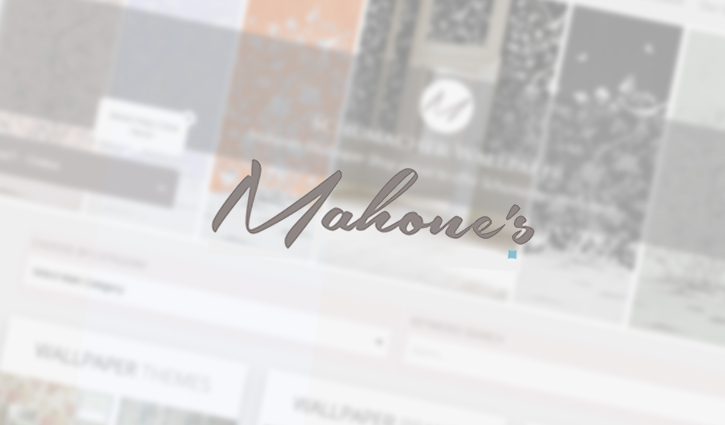 "For nearly 50 years, Mahone's has been Lynchburg's go-to store for fine wallpaper and home decor products. 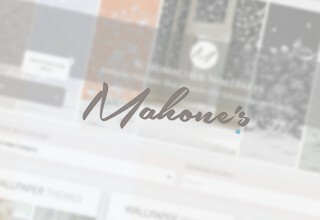 Now, we're ready to go global," said Patrick Mahone, CEO of Mahone's Wallpaper Shop. 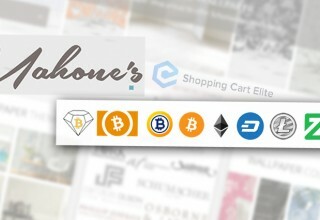 "Thanks to our partnership with Shopping Cart Elite, we will be accepting payments in seven of the top cryptocurrencies. We're excited about this because it gives our customers more flexibility and makes online payments much faster and easier for us." 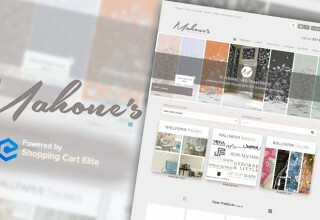 Mahone’s acceptance of cryptocurrency payments gives shoppers around the world unprecedented access to their broad selection of wallpaper and home decor products with lightning-fast transactions that take just minutes to process. Furthermore, thanks to drastically reduced transaction fees (less than a penny), eliminated currency conversion fees and freedom from chargebacks, Mahone’s is able to pass on even more savings to customers looking to turn their homes into masterpieces. 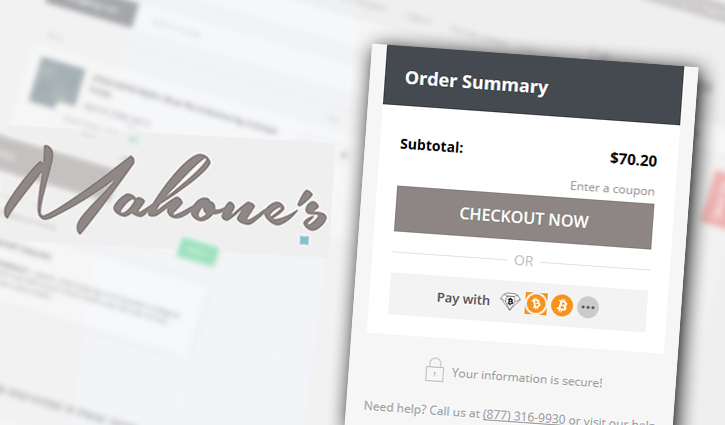 By providing customers with a wide range of payment options, Mahone’s is adding a new dimension to the customer experience. With Mahone’s wide collections of wallpapers, blinds, fabrics and more, turning one's home into a work of art has never been more satisfying. For almost 50 years, this family owned and operated business has been dedicated to providing fine-quality wallpaper and home decor products at unbeatable prices. 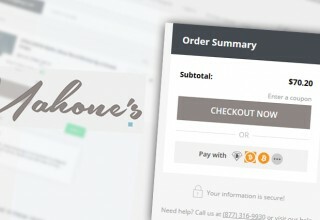 Mahone’s strives to separate itself from its competitors through exceptional customer service and is now opening up the opportunity for its customers to use cryptocurrency payments.